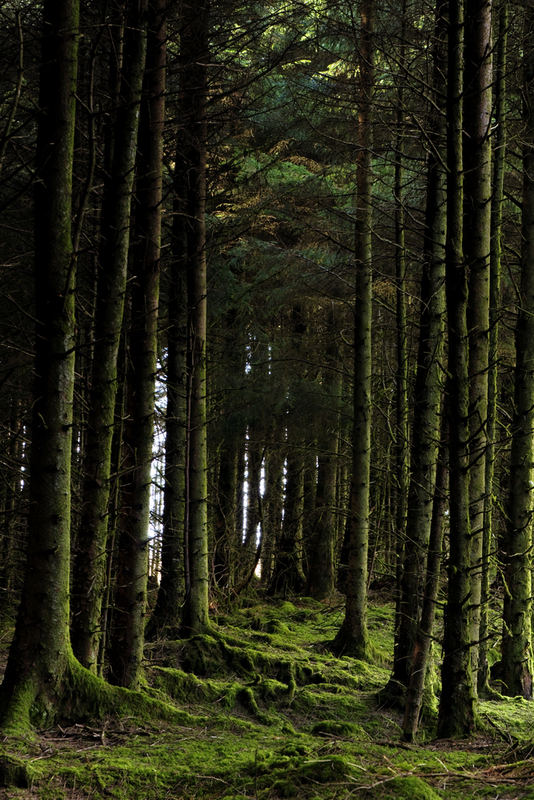 An Oireachtas Committee was told that Ireland’s forests have the potential to make a significant contribution to reduce carbon emissions, with 200 million tonnes of CO2 sequested by Coillte lands permanently. This is apart from its activities in the area of renewables and the low carbon products for the building industry. 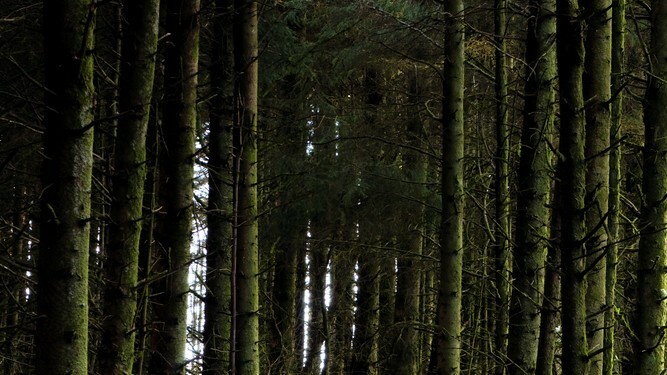 The hearings form part of the Committee’s detailed hearings on land use in Ireland and Coillte representatives outlined the important role for forestry in Ireland’s land mix, particularly with regard to its role in reducing Ireland’s carbon footprint. Committee Chairman Andrew Doyle says: “This morning, Coillte representatives outlined the key dimensions of Ireland’s forests in mitigating emissions, including the planting of 15 million trees per year, increased productivity of forests and the development of biomass and low carbon building products. Coillte’s stewardship of about 7 percent of Ireland’s land area also encompasses developing renewables such as wind energy and biomass on parcels of land not suitable for forestry. Furthermore we were told that 25 percent of Coillte’s land is designated nature conservation and biodiversity, which provide a significant public good. Separately, the Committee met with Coillte’s Chairman Designate John Moloney to consider his vision for the state company. Deputy Doyle continues: “Under the Programme for Government, those who are being proposed for appointment as chairpersons of State boards are required to make themselves available to the appropriate Oireachtas Committee. The Committee engaged widely with Mr Moloney this morning on a range of issues facing the State company.